News Corporation Journal, Sydney, NSW, Australia, 15th December, 1986. Many journalists will tell you that one day they intend to write a book. But News Limited image preparer, Andrew Hogarth already has one to his credit. Andrew is a Scotsman with an unusual passion. 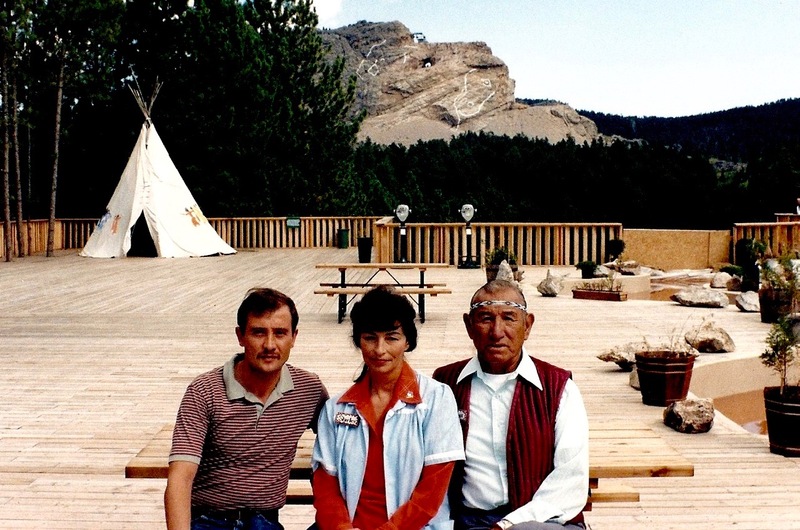 He has always been interested in the Teton Sioux Indians, but it was not until 1982 at Crazy Horse Mountain in South Dakota that he realised a dream. That year he met Jack Little, a full blood Oglala-Brule Sioux Indian, and his American wife Shirley, who both inspired him to write a history of the Sioux people. On the warpath, pen and camera in hand, the Scotsman was determined to set the record straight about the proud Indian people. 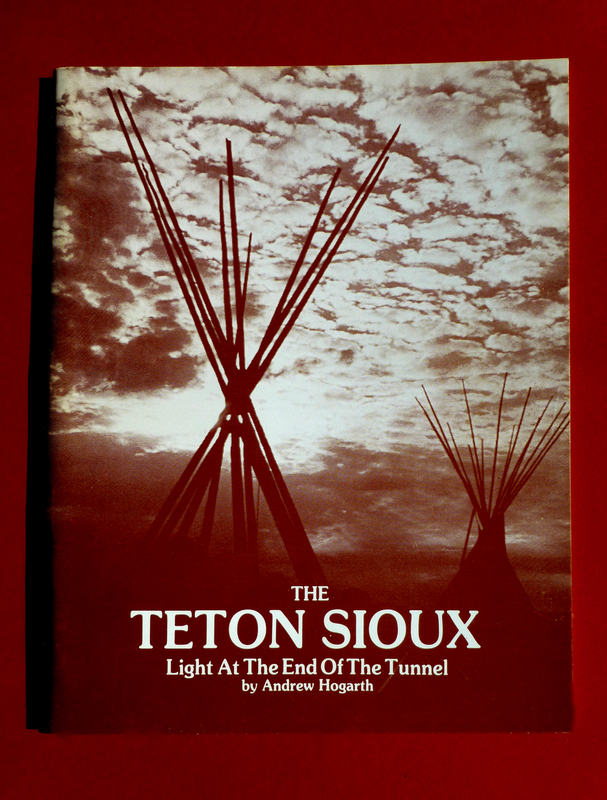 As well as writing the book “Light At The End Of The Tunnel,” Andrew designed the layout, took the photographs and handled the publishing himself in 1984. In all, he has travelled 80,000 kilometres in four and a half months to complete his research. The exercise cost about $20,000 out of his own pocket. At one stage United States customs seized 2000 copies at Los Angeles Airport and it took three days to clear them through a broker. The main content of Andrew’s book was based on revelations by Jack Little, guide-lecturer at Crazy Horse Mountain, whose ancestors fought for their lands alongside Indian chiefs Sitting Bull, Crazy Horse and red Cloud.